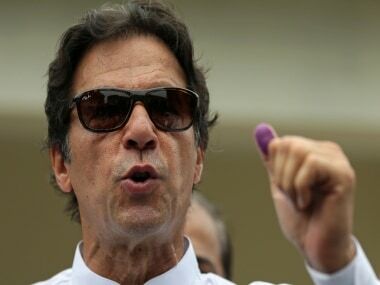 Islamabad: A leading Pakistani newspaper on Wednesday said it stood by its story that exposed a divide between the country's civilian and military leadership over terrorists. 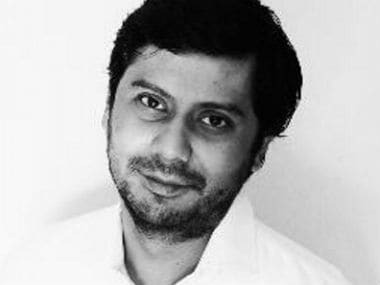 A Dawn editorial also urged the government to immediately remove the name of Cyril Almeida, who wrote the story, from the Exit Control List (ECL), which prevents him from travelling abroad. 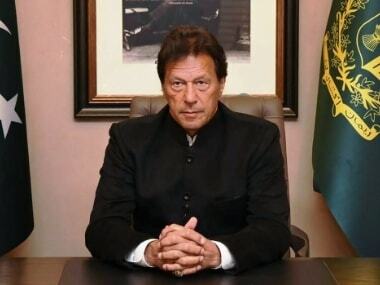 The Dawn reported on 6 October that the civilian leadership had bluntly told the military that Pakistan would face international isolation unless the armed forces acted against terrorist groups. The report also spoke about a nasty exchange at a meeting between Punjab Chief Minister Shahbaz Sharif, a brother of Prime Minister Nawaz Sharif, and a senior military officer. "There are times in a news organisation's history that determine its adherence to the highest principles of journalism - its duty to inform the public objectively, accurately and fearlessly," the editorial said. "The fallout of (our) story has been intense, and on Tuesday evening, the government placed Dawn's senior writer, Cyril Almeida, on the Exit Control List. It said such a furore over the Dawn report was not unexpected. "However, this news organisation will continue to defend itself robustly against any allegation of vested interest, false reporting or violation of national security. "As gatekeeper of information that was 'verified, cross-checked and fact-checked', the editor of this paper bears sole responsibility for the story in question. "The government should at once remove Almeida's name from the ECL and salvage some of its dignity," the editorial added.